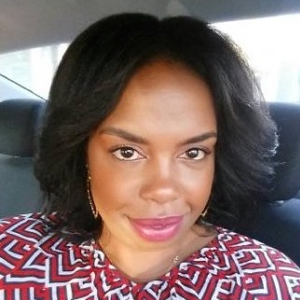 Wynter Mitchell is a writer and digital strategist working with several stars you know and love. She has been published in Us Weekly, OK! Magazine, San Francisco Magazine, San Francisco Chronicle and Hollywood Life. In between her dreams of bringing her creativity to a mass market, she has spent the last 15 years getting her industry stripes at for Fox, DIRECTV, and William Morris Agency. She is currently the principal of her consulting company Pablojobs.com.